Things I've Spent My Money on in May | Live to read. Read to live. 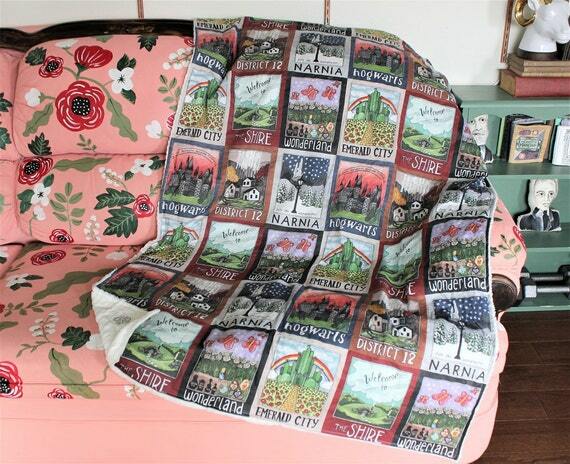 Here is a new post which is a little twist on my things that I have seen and liked series (those are one of my fave kinds of post to do because it’s like shopping without the spending. Or without actually owning the thing so not like shopping at all but you know what I mean). This is different in in that this post, which may become a regular thing*, is only things that I have actually put my hand into my pocket and purchased and which I think you should propbably purchase also. 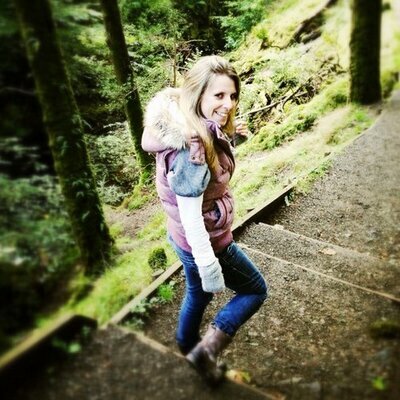 *when I say ‘a regular thing’ I obviously mean as regular as anything ever is on this blog. Also, don’t hold your breath because I’m also trying to be thrifty which makes this the most ill-timed post in the history of posts. So, here we are, 5 things I have spent my money on in May. 1. A couple of months ago I signed up to Birchbox because I like it when things turn up in the post that are not bills. Last month (I think) they included a sample of Percy &Reed Perfectly Perfecting Wonder Balm which I loved so much that I went out and purchased the full sized thing. It’s like a cream that you put on towel dried hair and it makes your hair all smooth and silky and not frizzy and easier to style and it is amazing. Seriously, the best thing I have ever put in my hair. My hair is super thick and takes ages to dry and looks a mess again as soon as I leave the house and this stuff really makes a difference. 2. These sandals from Office because it suddenly got hot and a I realised I have lots of heels and lots of pumps but I don’t have that many – or indeed any – sandals I can just chuck on the sunny every day. I agonised for ages over which colour and WOW but I would never normally spend this much on a sandal but I really do love them. I think I probs need some kind of suede protector but they are so comfy and actually despite being a seemingly impractical mint green actually go with so much stuff. I think I made good choices. 3. This Pop Vinyl of the Queen. I mean, I know. Just, don’t. But I’m not sorry. 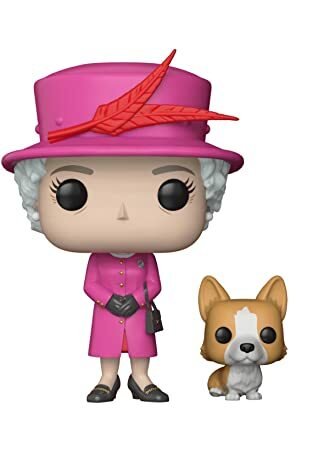 I love these things; I have several scattered about my little house and if you don’t know of my love for the Queen then you don’t know me at all. I couldn’t not. I’m judging myself. Although I actually I think everybody needs a little model of the Queen. She even comes with a corgi. 4. This skirt from the Monsoon sale because AT LAST a maxi skirt that is a decent length on my short self. Hallelujah. Also, it’s a million out of ten pretty and goes with my new sandals (see above) and I am so determined not to spend this summer in jeans. 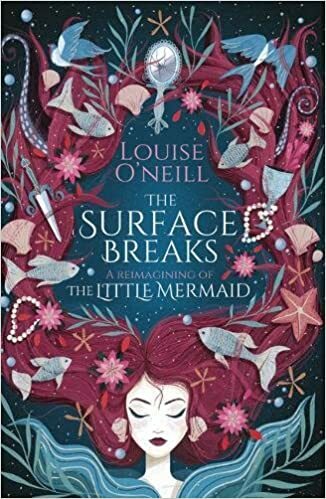 5 The SufaceBreaks by Louise O’Neill which is a feminist retelling of The Little Mermaid and sounds amazing. I loved Louise’s Only Ever Yours so so so much and this sounds amazing and also the cover is the lushest.